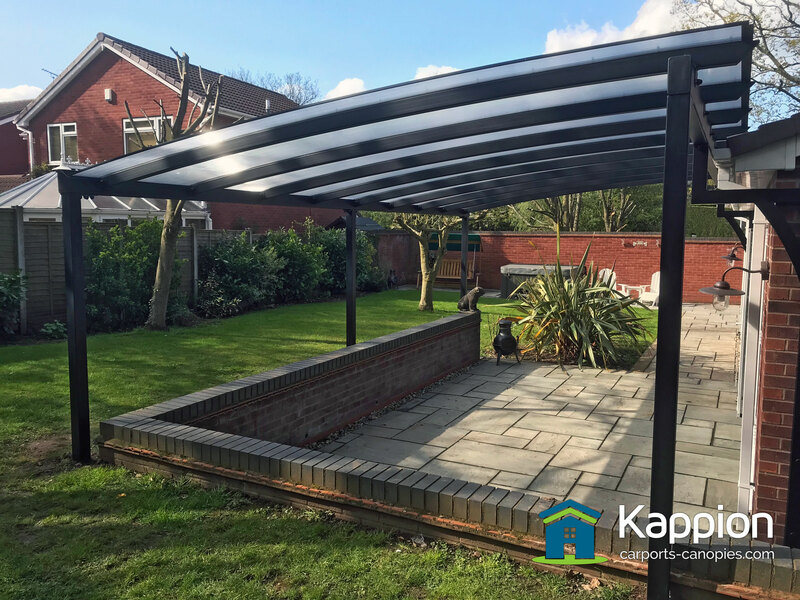 Our customer approached us with a requirement for a patio canopy to cover his paved area at the rear of his property, as he enjoys entertaining friends and family outside throughout the year. 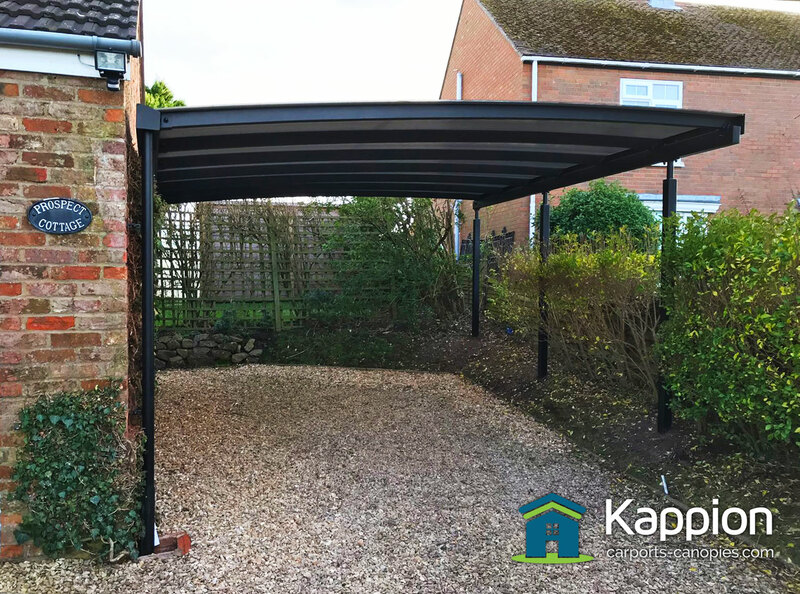 Our canopy provided him with a contemporary alfresco solution that added value to his new property. 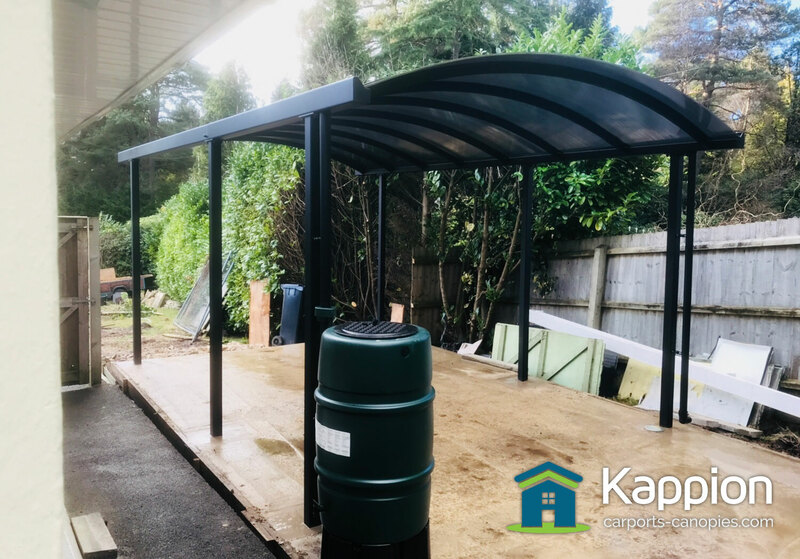 Stephen and Lynne approached us with a requirement for a quarter curved carport to protect their vehicle and themselves from the harsh and unpredictable weather that we face in this country. 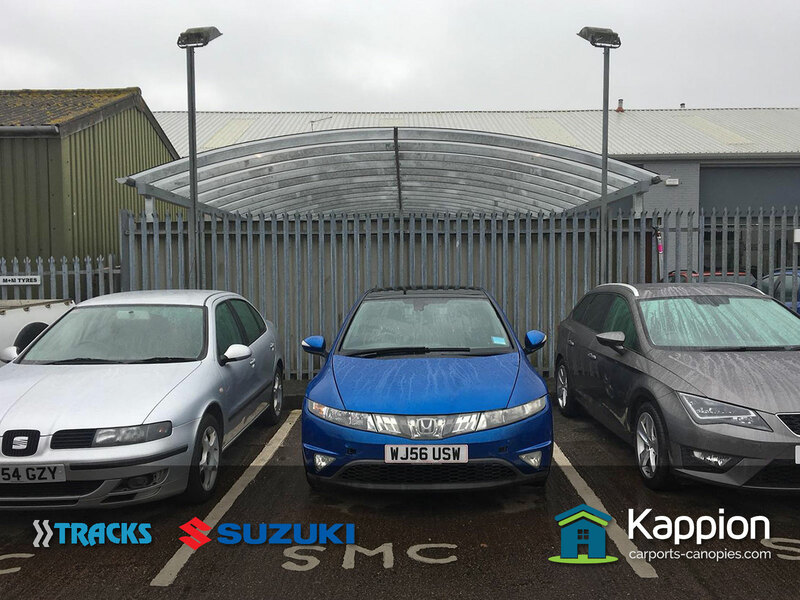 David, our customer approached us with a requirement for a carport canopy at the side of the property as he wanted to protect all of his vehicles from the prevailing winds and rain.